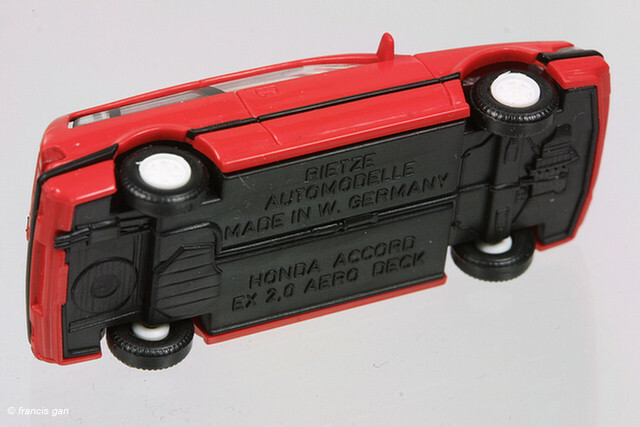 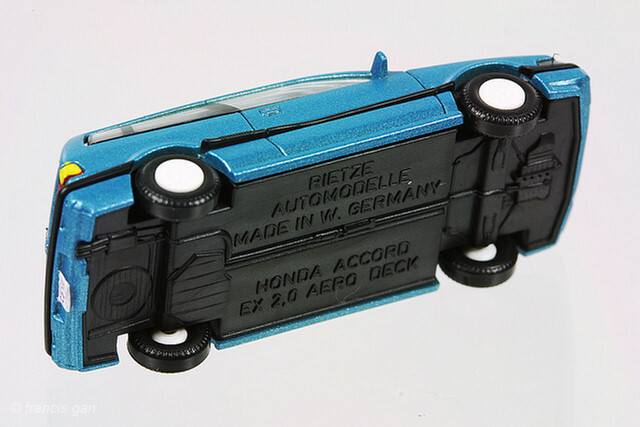 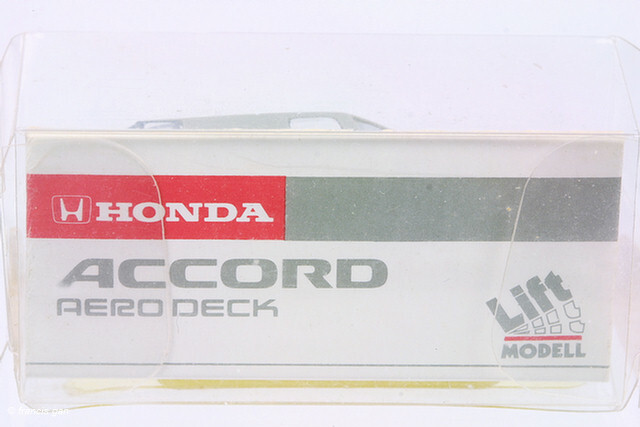 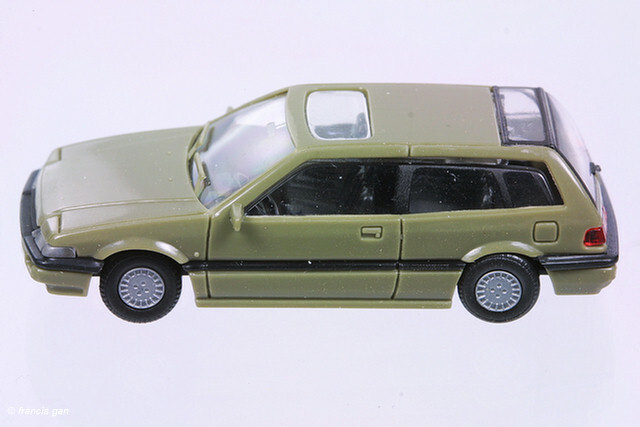 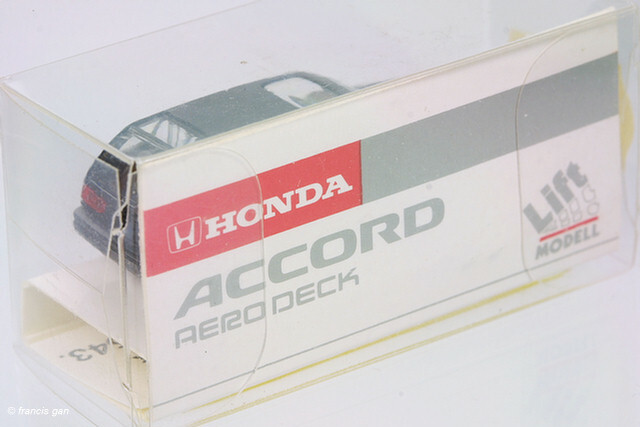 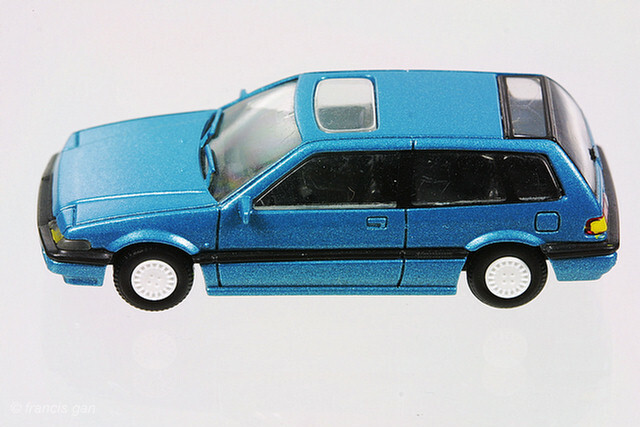 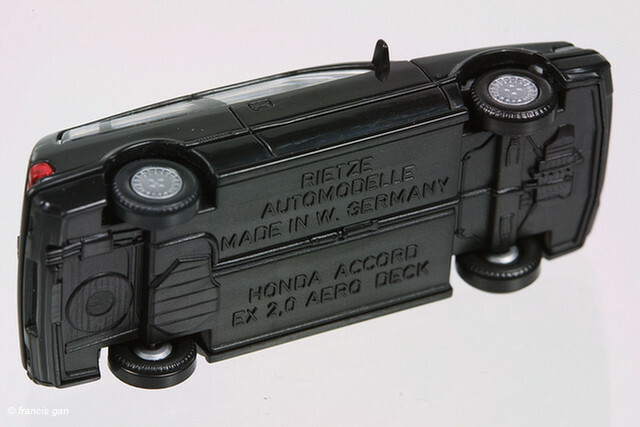 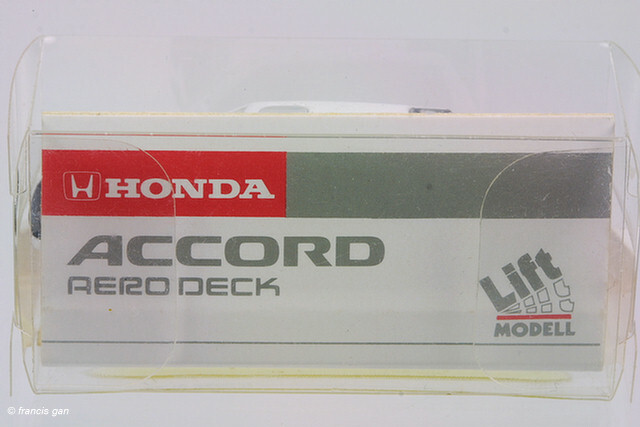 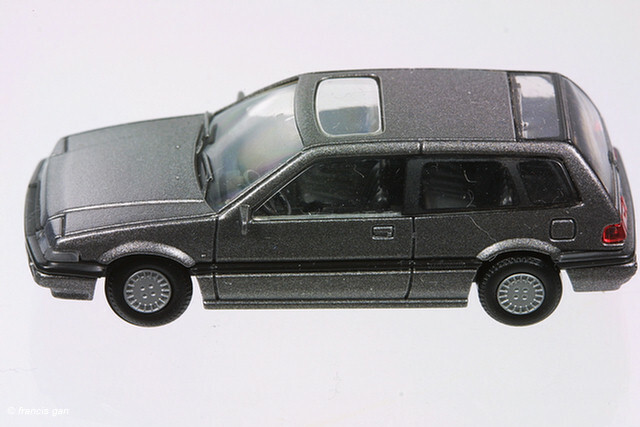 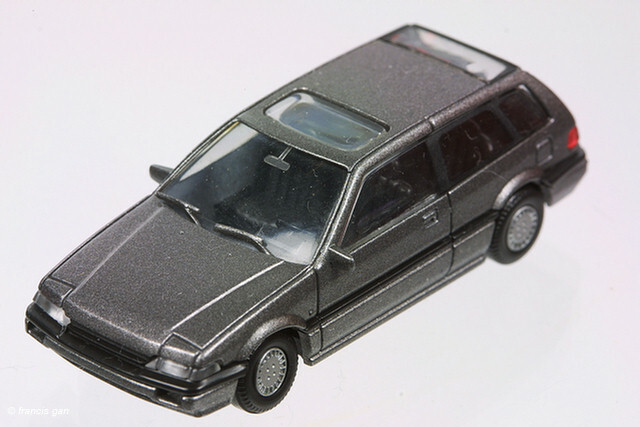 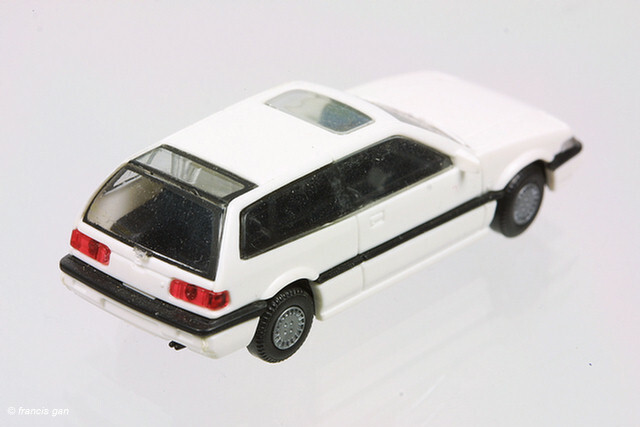 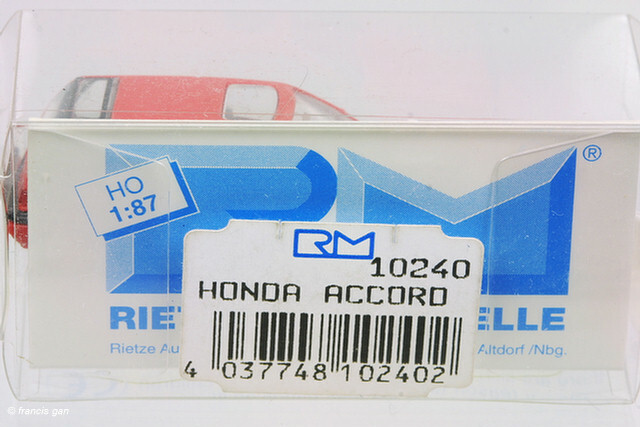 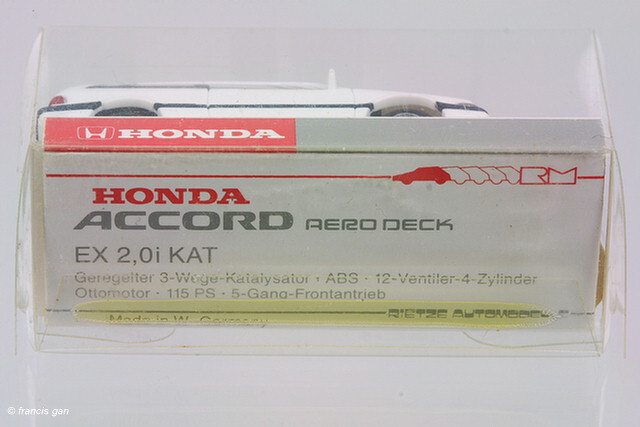 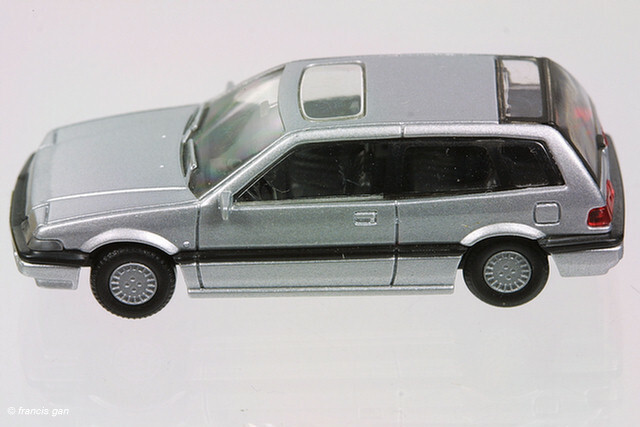 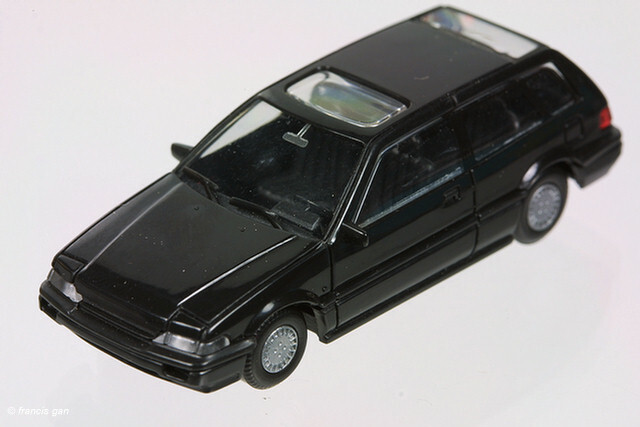 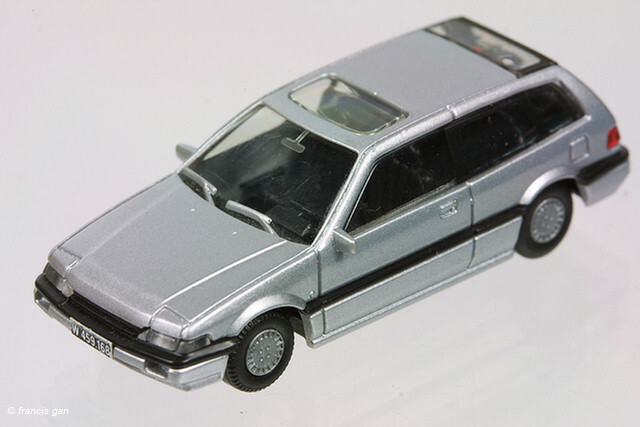 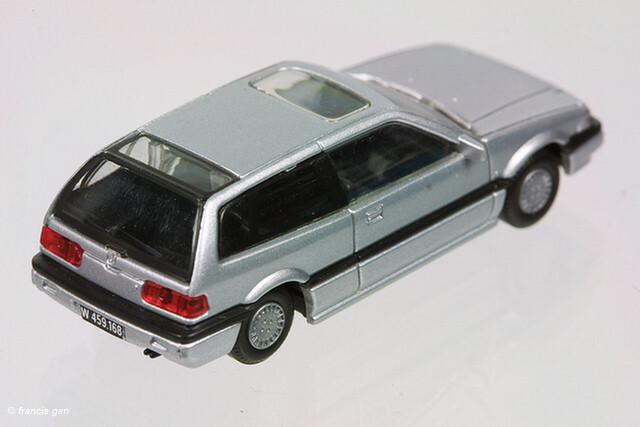 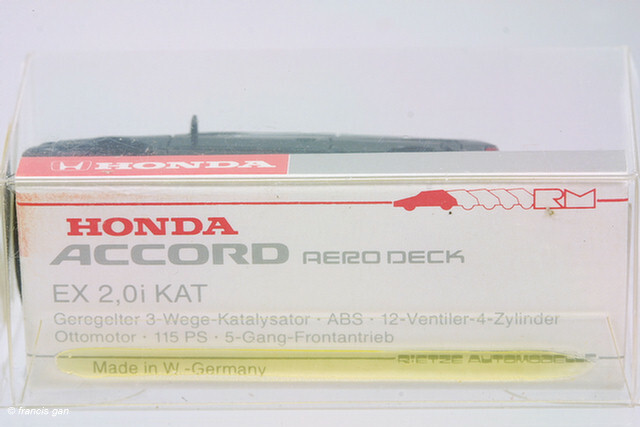 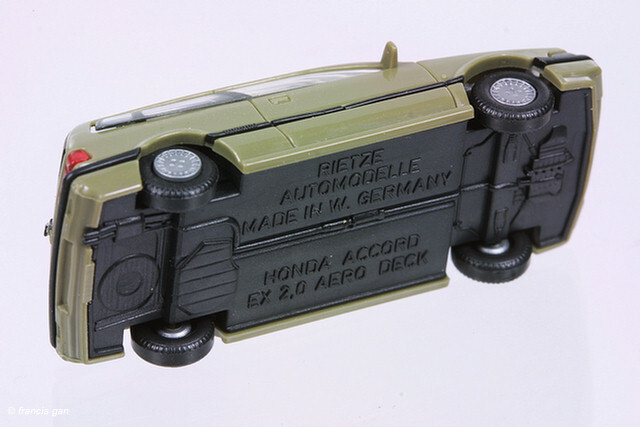 Rietze produced the 1985 Accord Aerodeck in various colors but for only a short period. 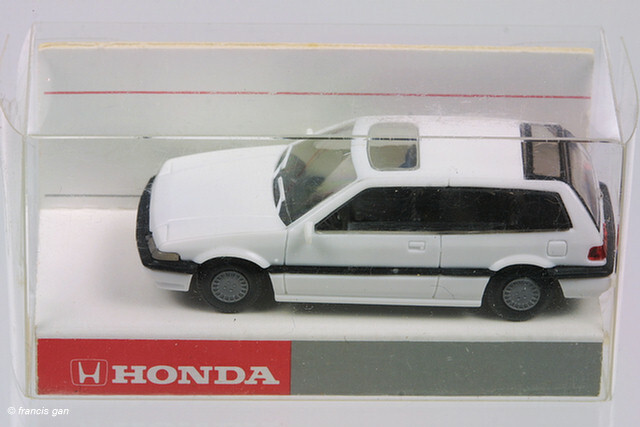 As a result, these are quite rare, especially in the US. 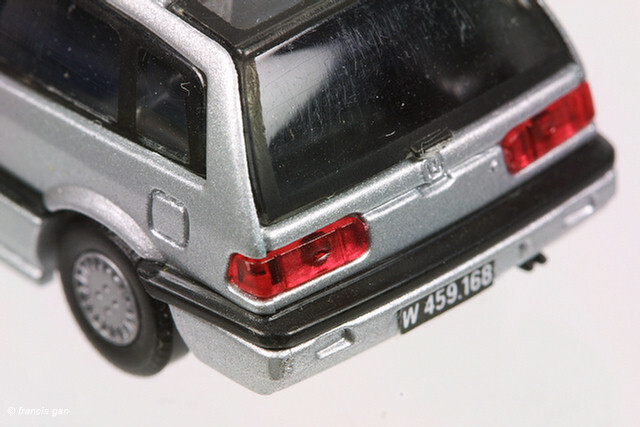 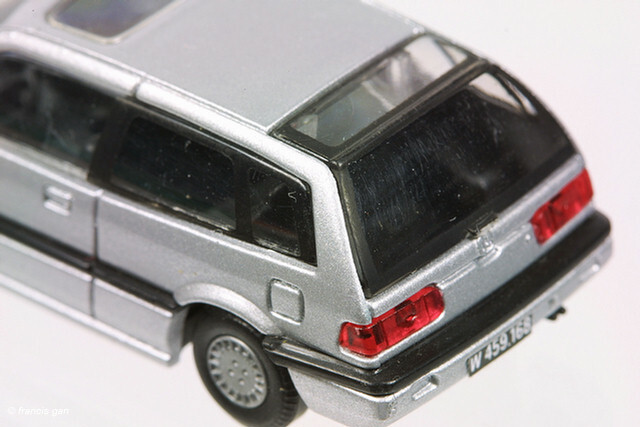 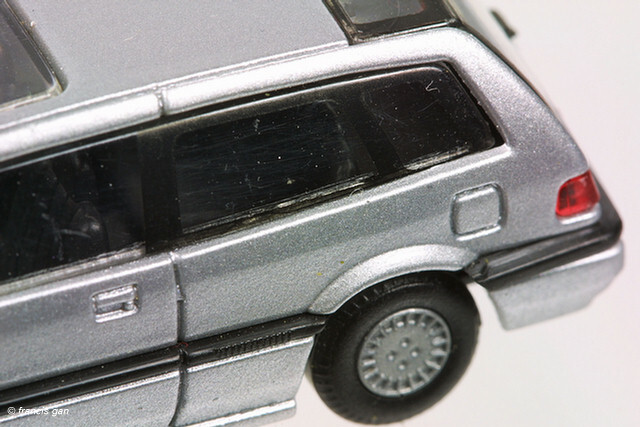 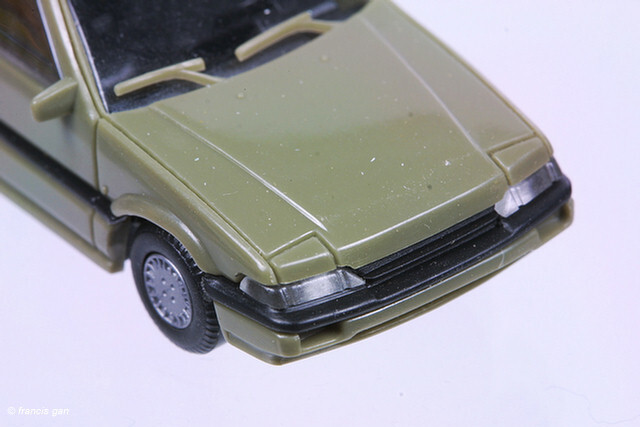 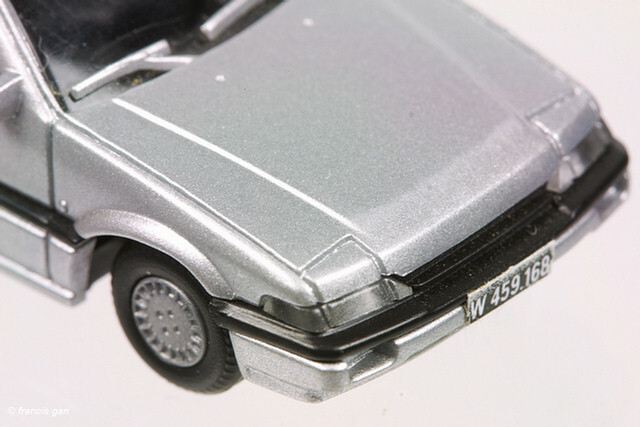 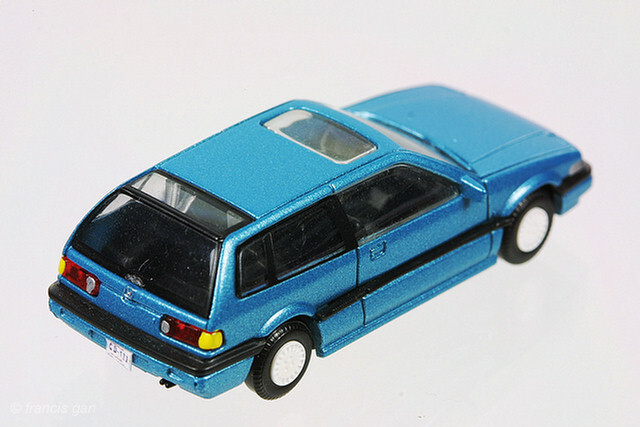 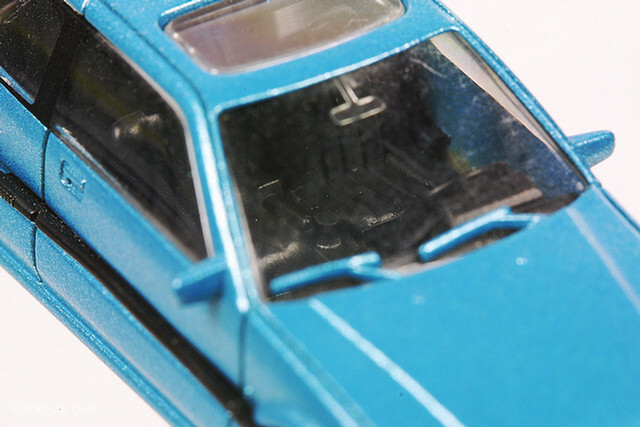 Here's a metallic blue one with white wheels. 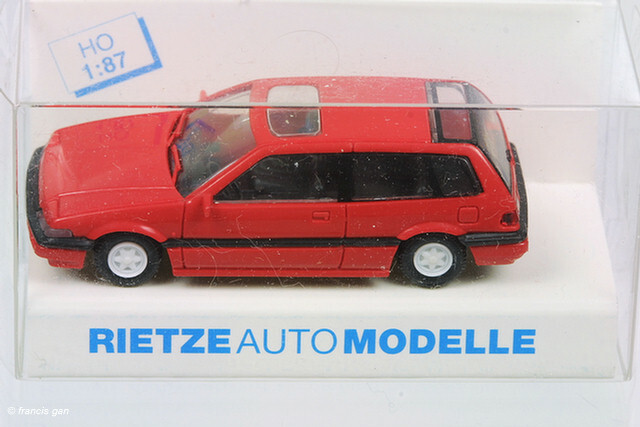 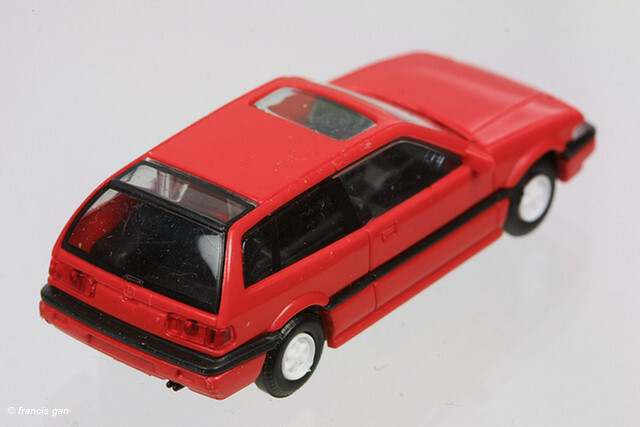 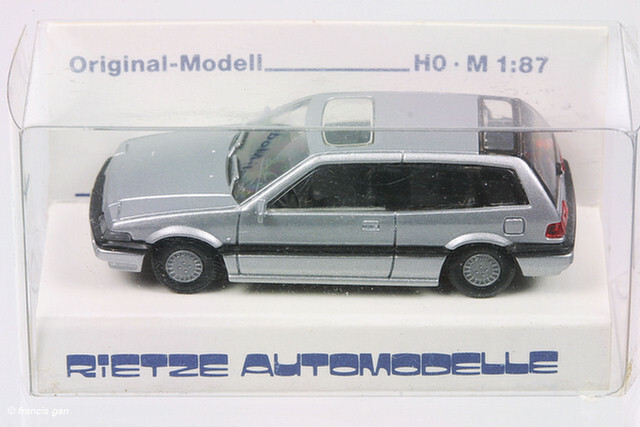 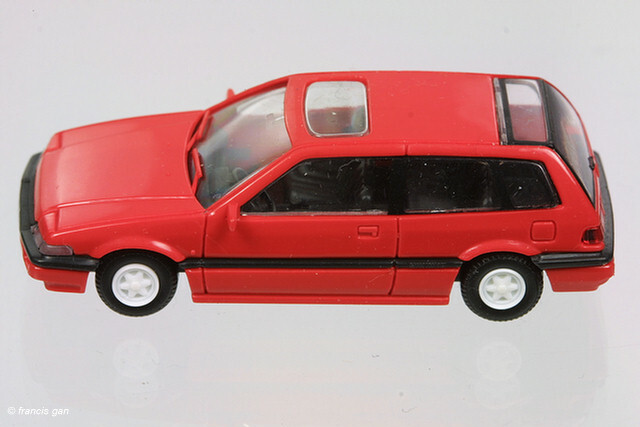 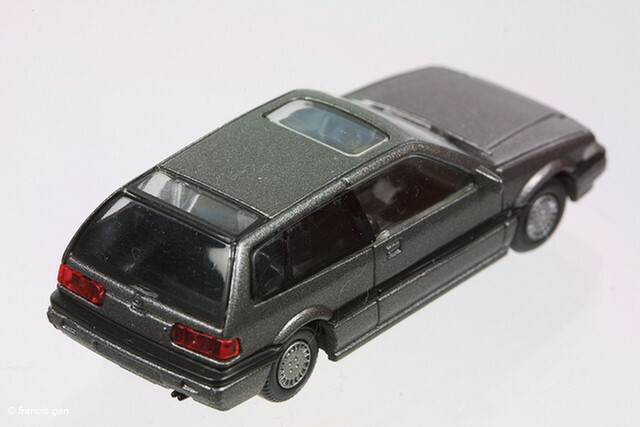 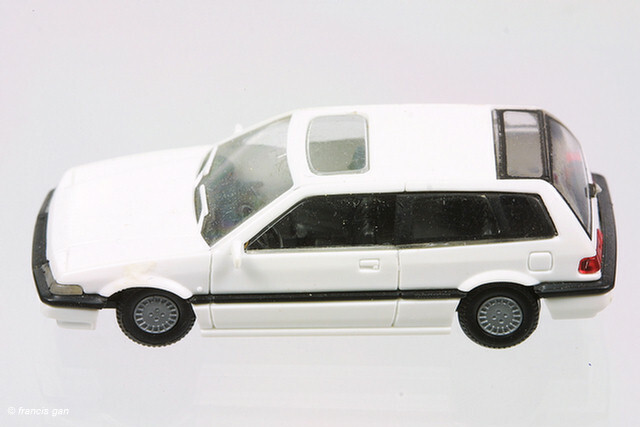 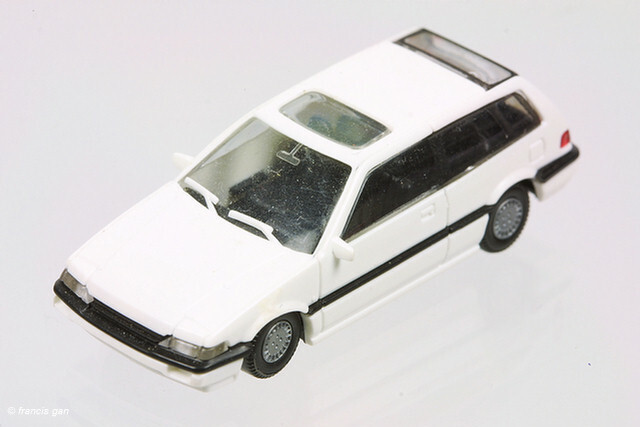 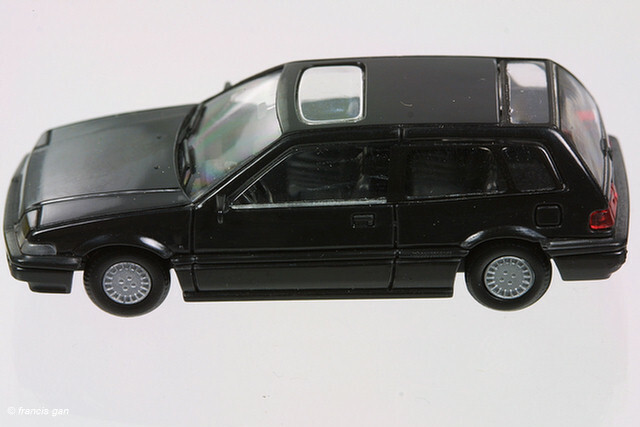 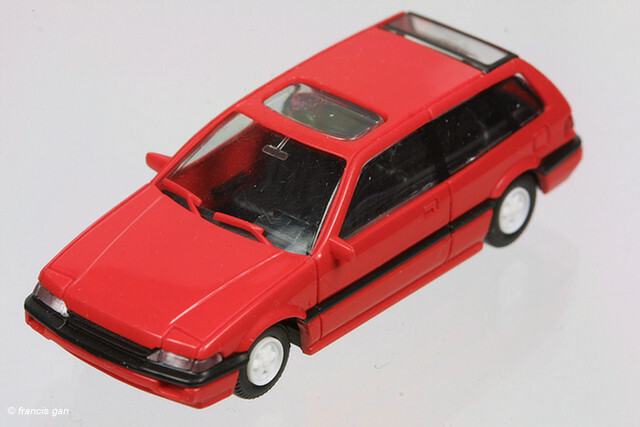 A red one with black interior and white wheels in Rietze packaging. 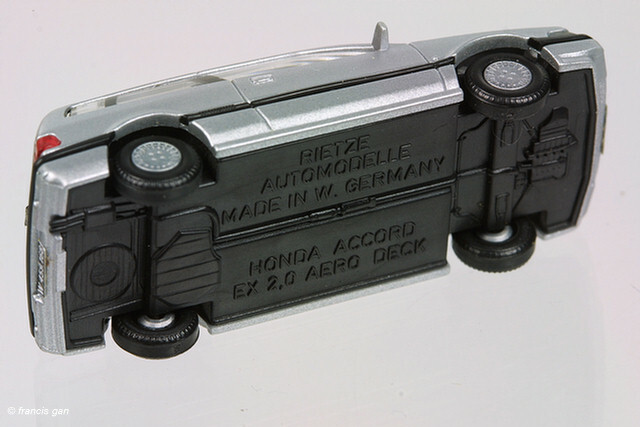 A silver one in traditional Rietze packaging. 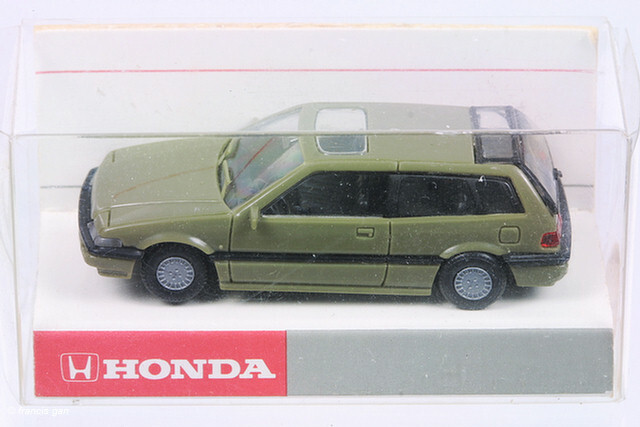 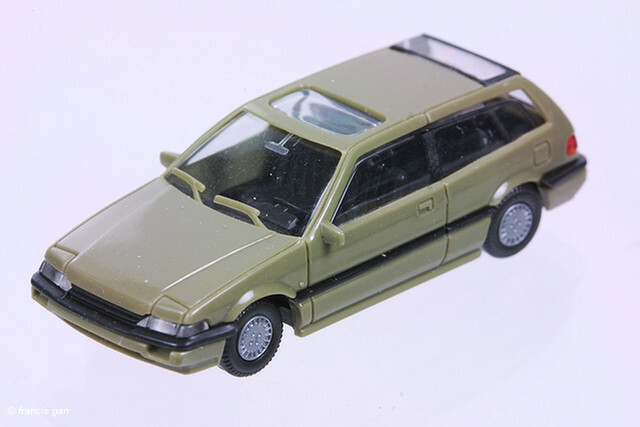 A green one in Honda packaging. 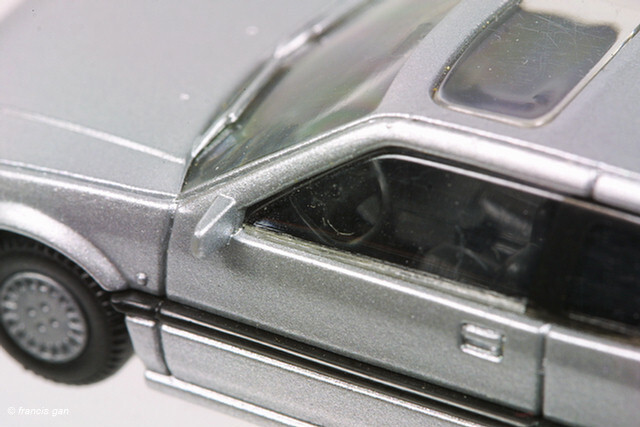 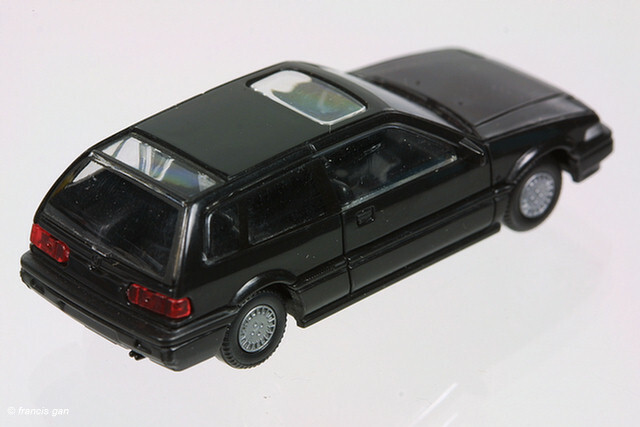 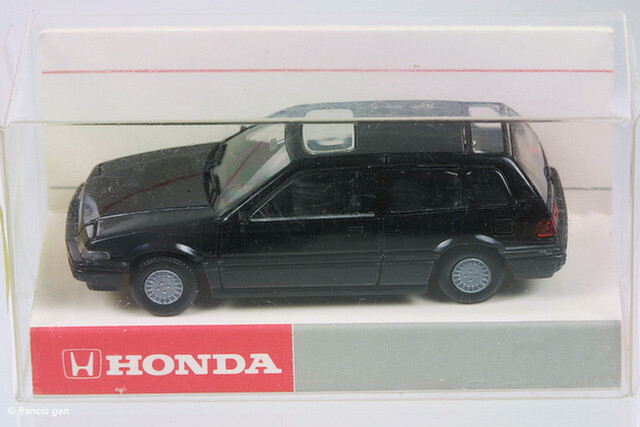 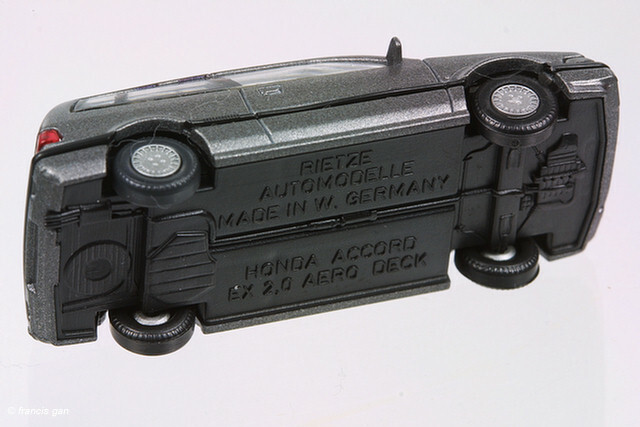 A black one in Honda packaging.